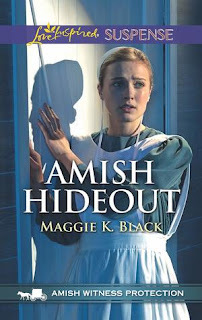 The first exciting Amish Witness Protection thriller! 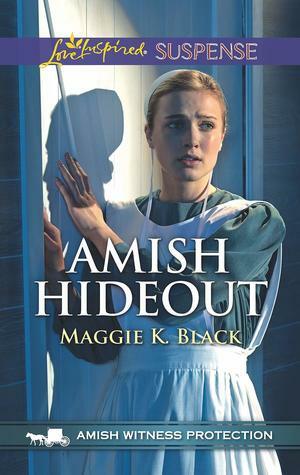 With a price on his witness’s head, US Marshal Jonathan Mast can think of only one place to hide Celeste Alexander—in the Amish community he left behind. As a computer expert, leading a life off the grid isn’t easy for Celeste. But will staying in Jonathan’s childhood home save her…and convince them a future together is worth fighting for? 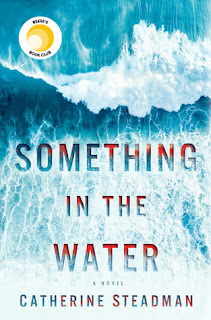 Maggie K. Black is an award-winning journalist and romantic suspense author. Her writing career has taken her around the globe, and into the lives of countless grass-roots heroes and heroines, who are changing lives in their own communities. Whether flying in an ultra-light over the plains of Africa, riding a camel past the pyramids in Egypt, or walking along the Seine in Paris, Maggie finds herself drawn time and again to the every-day people behind her adventures, and seeing how we are all touched by the same issues of faith, family, love and community. She has lived in both the American South and the American Midwest, as well as overseas. She currently makes her home in Canada where her husband teaches history at a local high school. She is thankful to her readers for allowing her to turn the adventures and people which have inspired her, into fresh stories that make her pulse race and her heart soar. If you enjoy a quick read, only 214 pages, and non-stop action, this one will quickly have you page turning. The knowledge of the internet and coding is so deep, and the dark net is prevalent here with guns blazing, and it is a fight between good and evil, most you never see coming, and big brother is sure watching. A bit of sweet romance, but survival is the main point here and bringing evil to justice. There are two more books in this series, and I hope to be able to read them, especially if they are as good as this one!